ACM MobiSys 2016 will continue the tradition of publishing top-notch research papers dealing with all aspects of mobile systems. MobiSys seeks original papers that take a broad systems perspective rather than focus narrowly on low-level components. Of particular interest are technical contributions that enable new and compelling mobile scenarios and applications. The conference values results and insights obtained from working implementations more highly than those obtained solely from simulations. Papers on work that is currently under review elsewhere, whether in shorter, longer, or the same form, must not be submitted to MobiSys. Submission of a longer version of a published, not just accepted, workshop paper is encouraged only if it includes significant new contributions. However, the authors must cite their workshop paper. Furthermore, extended versions of papers submitted to ACM HotMobile 2016 should not be submitted to ACM MobiSys 2016, as it is extremely unlikely that they would meet this standard of significant new contributions. Submissions will be single blind, i.e., reviewers will be anonymous and submissions should include authors' names and institutions. We strongly encourage prospective authors to use past MobiSys proceedings as a guideline to assess the readiness of their work for submission. Due to high review load on TPC members, low quality or premature work submitted to the conference is likely to receive a small number of reviews and the reviews may be brief. 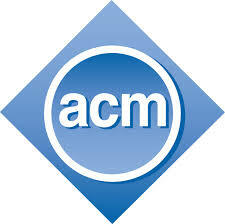 ACM has been making an effort to support more open access to the proceedings of its sponsored conferences. As a result, the ACM MobiSys 2016 proceedings may be publicly available through the conference website from two weeks before the conference to two weeks after it. Proceedings may be made available in other formats in addition to PDF, such as ePub. A brief public review that summarizes the PC’s opinion of each published paper may also be made available. Simultaneous submission of the same work to multiple venues, submission of previously published work, or plagiarism constitutes dishonesty or fraud. Papers meeting any of these criteria will be rejected. Authors uncertain whether their submission meets these guidelines should contact the program chairs. Papers accompanied by nondisclosure agreement forms will not be considered. Accepted submissions will be treated as confidential prior to publication; rejected submissions will be permanently treated as confidential. As part of the submission process, authors of papers that describe experiments on human subjects, or that analyze non-public data derived from human subjects (even anonymized data), will be asked to certify that their work was vetted by an ethics review (e.g., IRB approval) or certify that such a review is not needed in their country or organization. We expect authors to follow the rules of their host institutions around data collection and experiments with human subjects. The submission process will include a free-form paragraph of text that authors can optionally fill out. This is information that the PC chairs may or may not consider during the paper selection process. If the paper is a resubmission of a previous MobiSys rejection, then authors may consider summarizing major improvements made to the paper. All papers will be considered for the Best Paper Award. The program committee will select a number of candidates for the award among accepted papers. The winner will be selected at the conference, considering both the paper and the presentation. Selected outstanding papers may be fast-tracked to a special section of IEEE Transactions on Mobile Computing. The authors of each accepted paper will submit a short 1-minute video to introduce the research presented in their paper to the general public. These videos will be placed on the conference website before the conference, and may be played during the conference. A selected set may be featured by the social media channels related to the conference. 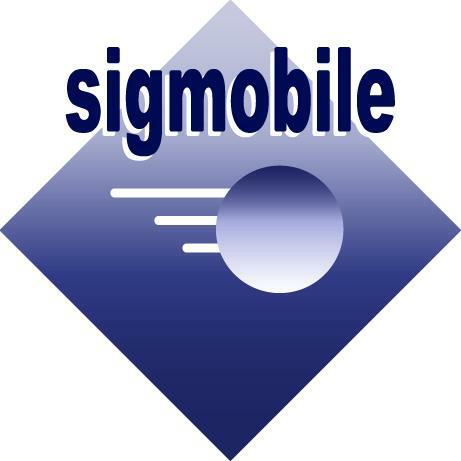 Detailed formatting guidelines and access to the submission server will be made available closer to the submission deadline and will be provided at: http://www.sigmobile.org/mobisys/2016/submission.php.